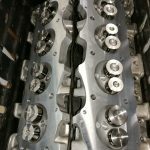 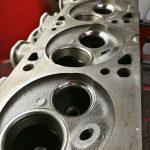 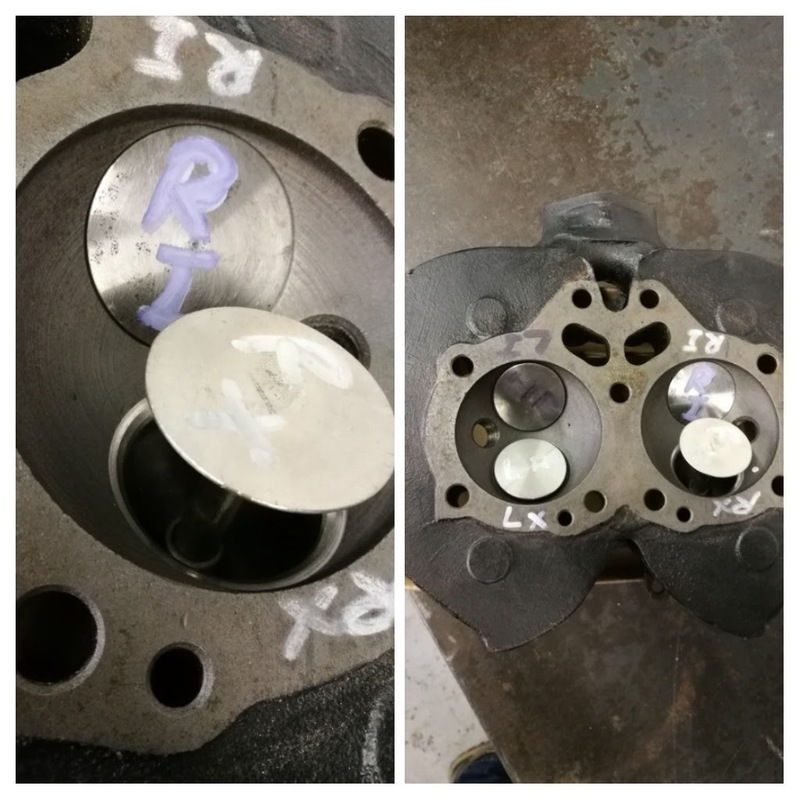 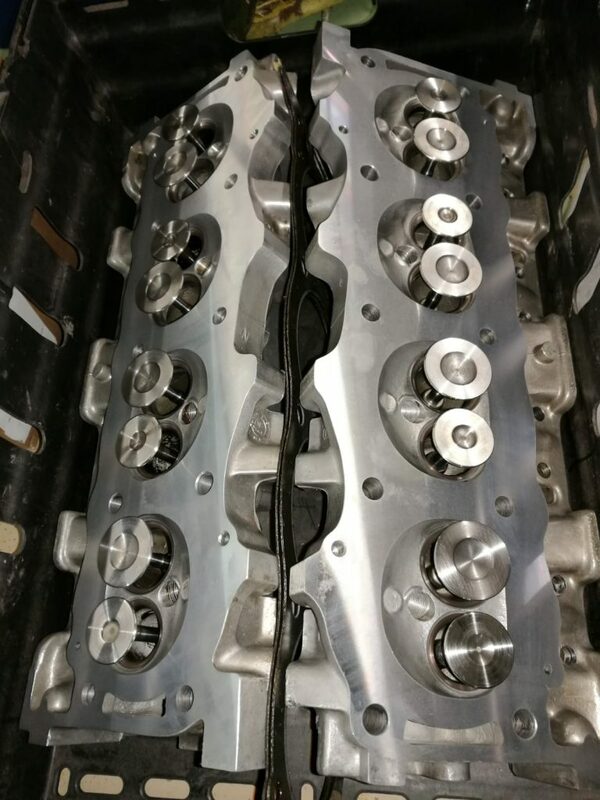 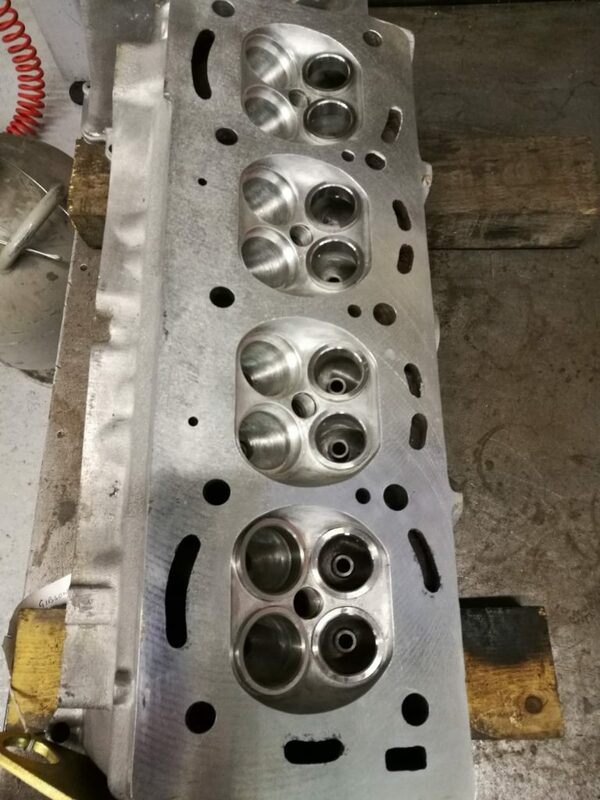 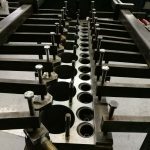 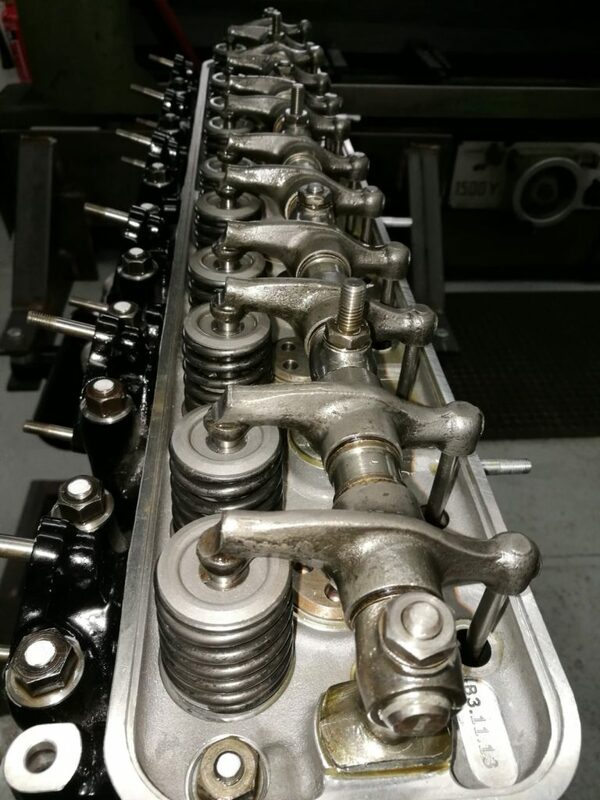 Cylinder Head Remanufacturer, supplying new and precision re-manufactured cylinder heads direct to the automotive industry and end users throughout Europe. 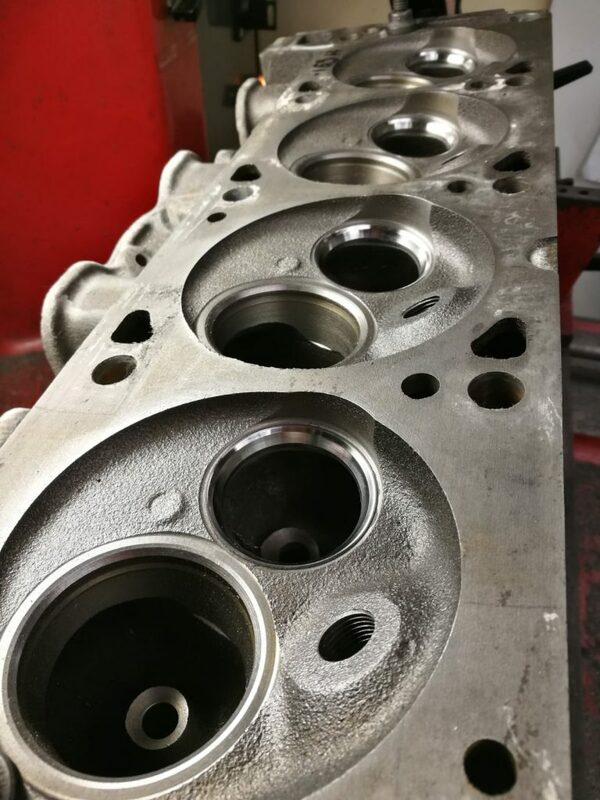 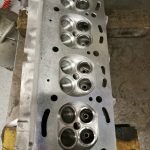 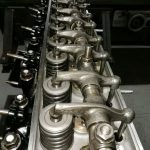 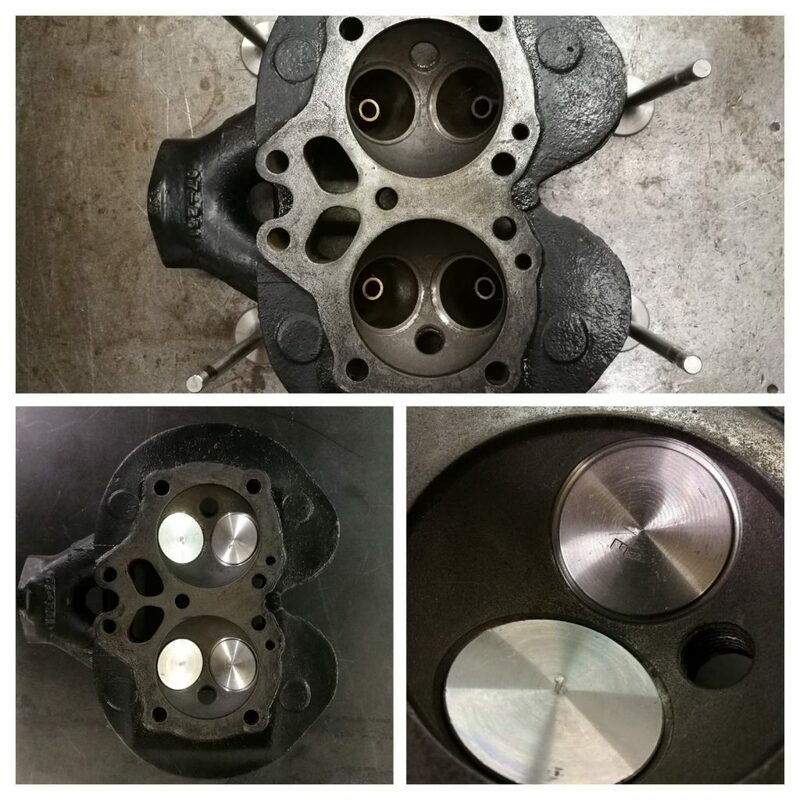 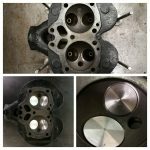 Cylinder heads remanufactured for most makes and models of petrol and diesel car / light commercial vehicles of all eras. 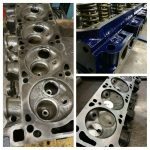 Fast turnaround and competitive prices. 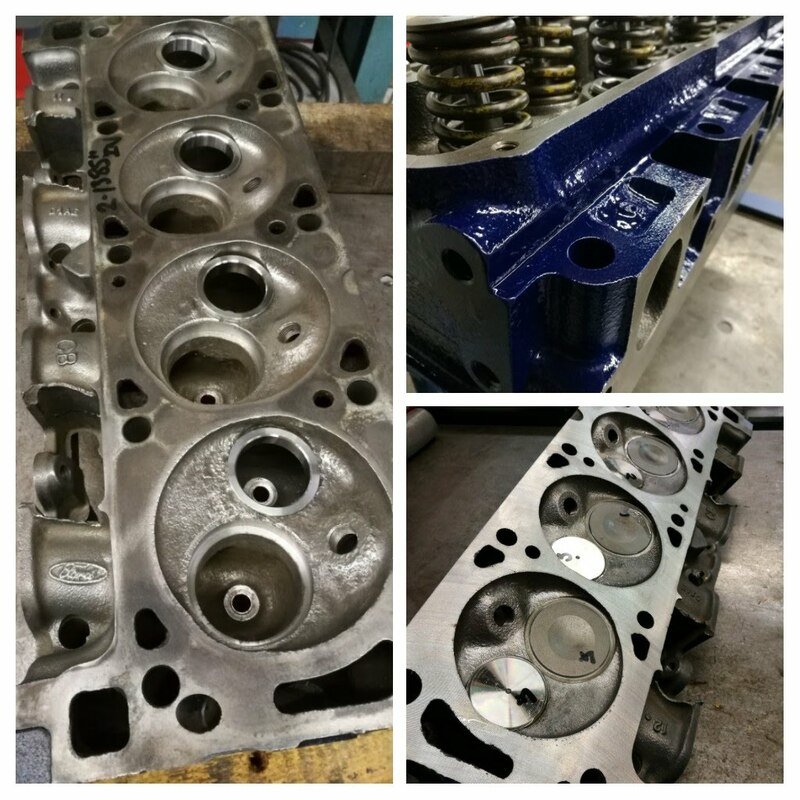 We fully assemble ready to fit and sell on a straight-forward exchange basis or repair your existing head. 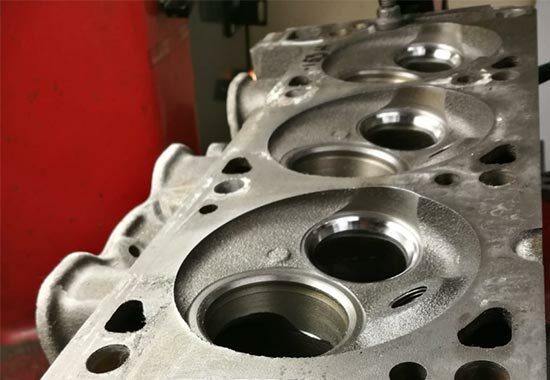 12 months unlimited mileage warranty. 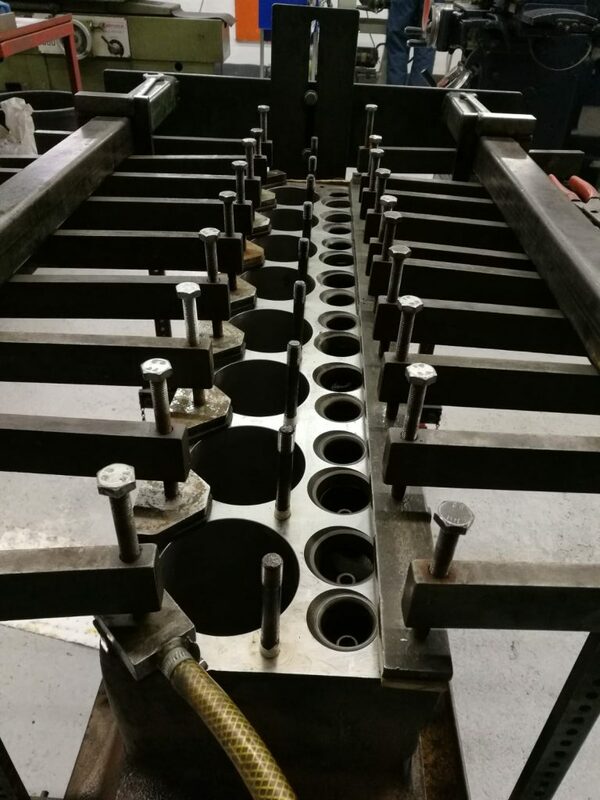 Full in-house production remanufacturing facility with experience and technical knowledge to give you all the support you need.